Keep It Simple Program Rose Fischer, D.C., R.N. Timothy Clark is the V.P. 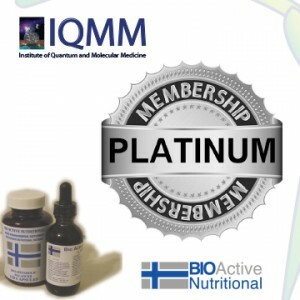 of Customer Development at BIOActive Nutritional & Owner of IQMM. Timothy Clark has been shadowing the family company since he was a boy. He is well versed in the topics for discussion and will help facilitate all trainings and Doctor development from A-Z. Timothy Clark attended Florida State University to receive a Bachelors in Science Degree in Business Marketing. 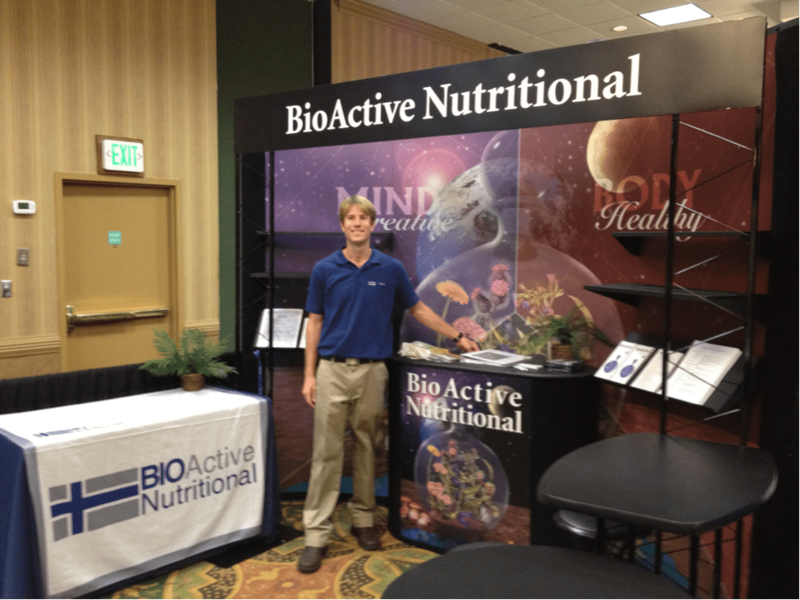 Since he graduated he has followed his father’s footstep by hitting the road and showing and educating on the BIOActive Product line. Timothy Clark will be your guide and support in this training program. Have you been feeling ill with no answers as to why? Get your samples tested today! 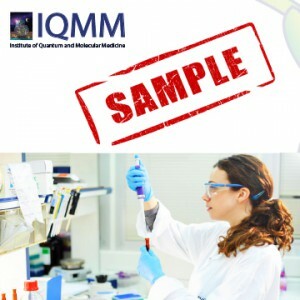 The statements above and any reccomendations received from the IQMM staff have not been evaluated by the FDA. This material is for educational purposes only. Licenses to practice in any nutritional or medical field must be obtained from your individual state. The health care practitioner should evaluate any information received from IQMM and use at their own discretion after reviewing each patients individual health. This product is not intended to diagnose or cure any disease and is not intended to replace any medication. If you have medical questions, please consult your personal healthcare provider.